Ask Nikhita Gandhi an unassuming question “what do you do?” This Bengali born talent will surprise you with her answer! A busy practicing dentist and playback singer, she is creative and confident in her own space. Read full interview with Pritish Soundararajan. Ramana, a percussionist and mridangist, hails from a Carnatic background, and has performed over 4000 concerts globally. Ramana is also a music teacher, a music blogger, and a Sales and Marketing professional for a Tech Startup in Chennai. Read full interview on PritishSocial People Blog. Rasika Shekar, an Indo-American artist, is a trained carnatic singer and flute player. Rasika gained popularity when a video of her live flute performance with Shankar Mahadevan went viral online. In this interview, Rasika Shekar talks about her life story, guru, family’s support, and passion towards music. 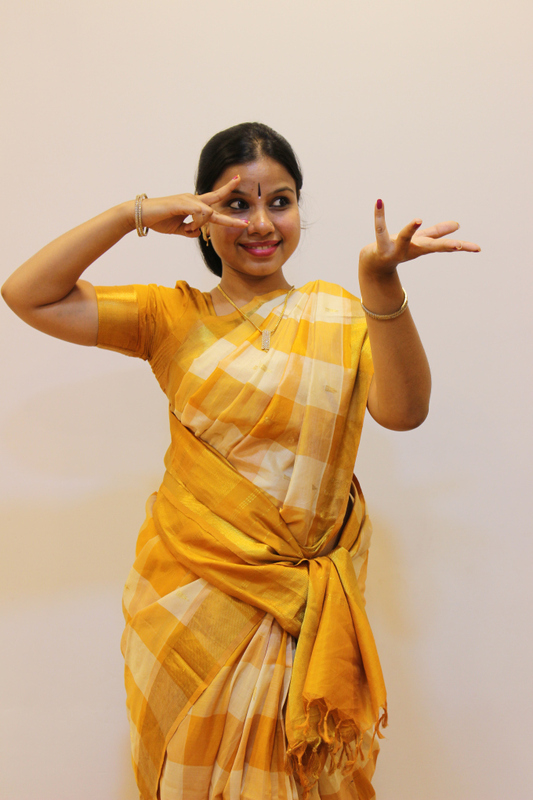 Read about Swarna Sahasra, a Mohiniyattam dancer in Chennai, who started dancing from the age of 6, now performs globally. Swarna runs Sahasra Kalavriksha, a school in Neelankarai, Chennai, where Mohiniyattam, Carnatic Singing, and Yoga classes are taken.